Home / The Summer Wedding – What to wear. 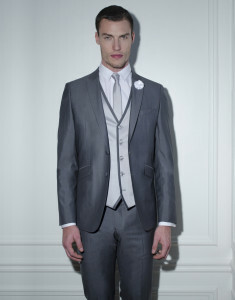 Summer Weddings Made Easy at Belfast’s Only Specialist Made to Measure Tailor. 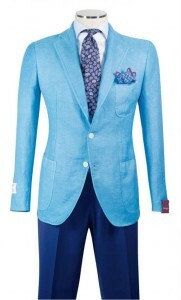 The first port of call will always be read the invitation if you want your outfit to be a cut above! Respect the dress code stated in the wedding invitation while putting your own spin and flare to your outfit to make it your own. 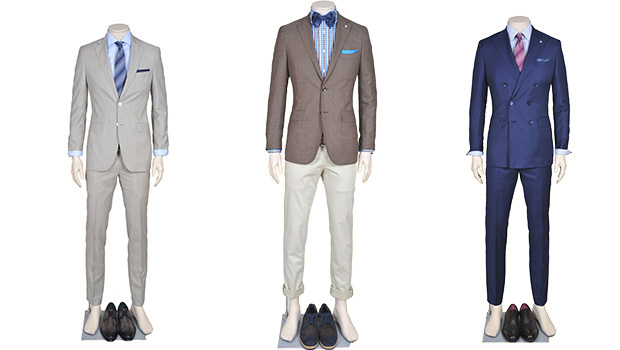 Grey, Brown & Air force Blue are the go to colour this wedding season. 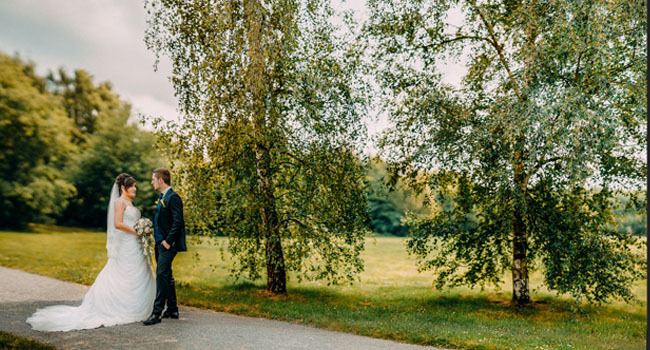 Lightweight materials like linen, cotton and cotton-linen blends will serve you well for weddings in hotter climes, while Cool Wool and cotton-wool blend styles are preferable if the marriage is taking place somewhere where summer heat is relatively moderate. 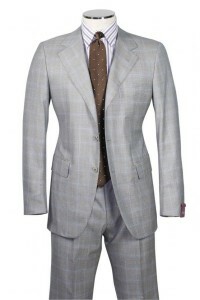 The Two piece made to measure suit. 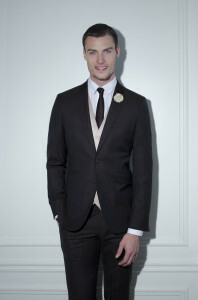 For the majority of weddings you cannot go wrong with a two piece. A colour that wont date any time soon along with the colours I mentioned about include, light grey, stone or a summer neutral tone. 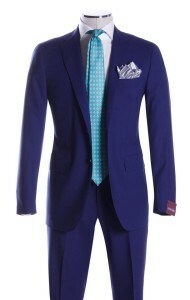 The Three Piece made to measure suit. 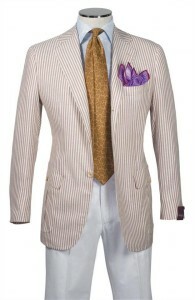 The three piece is ultimately the all rounder, there is no rule that you cannot wear a two piece of a 3 piece suit. Having a 3 piece is always useful, especially when pushing the boat out on tailored separates, as the waistcoat can come in handy. Tailored separates can be daunting, while two and three piece do the hard work for you, leaving only the shirt and tie to contend with. The Tailored separates leave all the work up to you, including the chance to really mess it up! But where there is risk there is also reward. Take a look at our choices this season. The Boardroom is located on Chichester Street in the centre of Belfast’s busy shopping district. Tel; +44 (0)28 90 021 399.